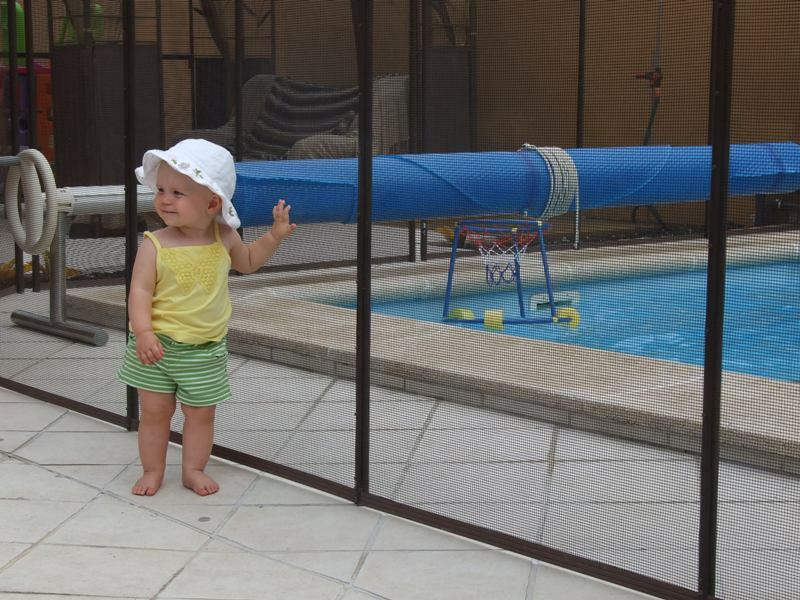 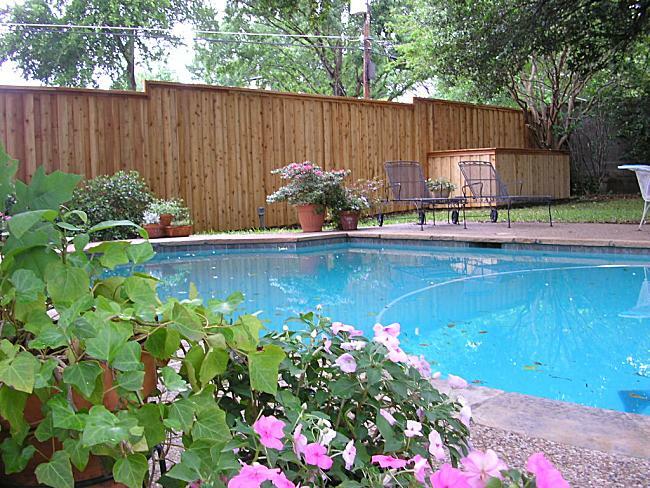 Specific Barrier requirements can be found in the DOS document titled Current Requirements for Swimming Pools contained in the Uniform Fire Prevention and Building Code (The “Uniform Code“). 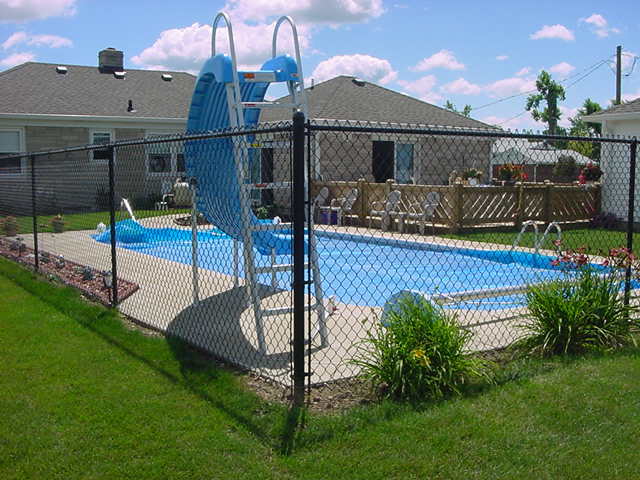 Barrier requirements for One-and Two-Family Dwelling Swimming Pools can be found in Appendix G, Residential Code of New York State. 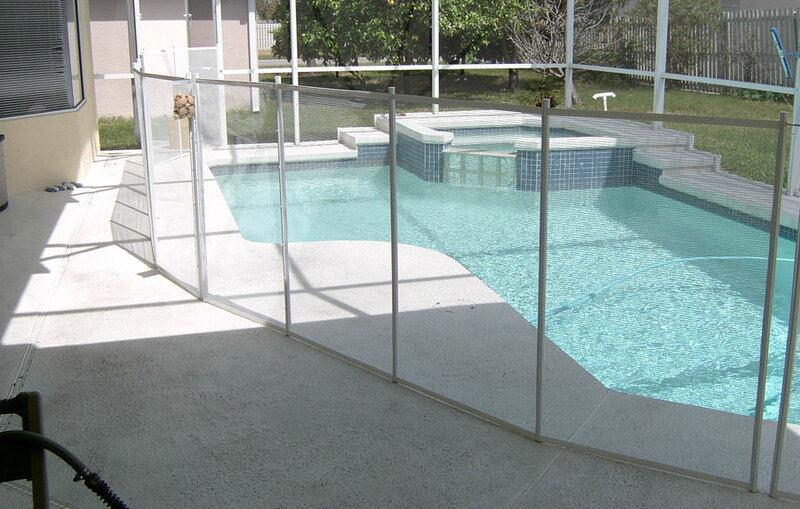 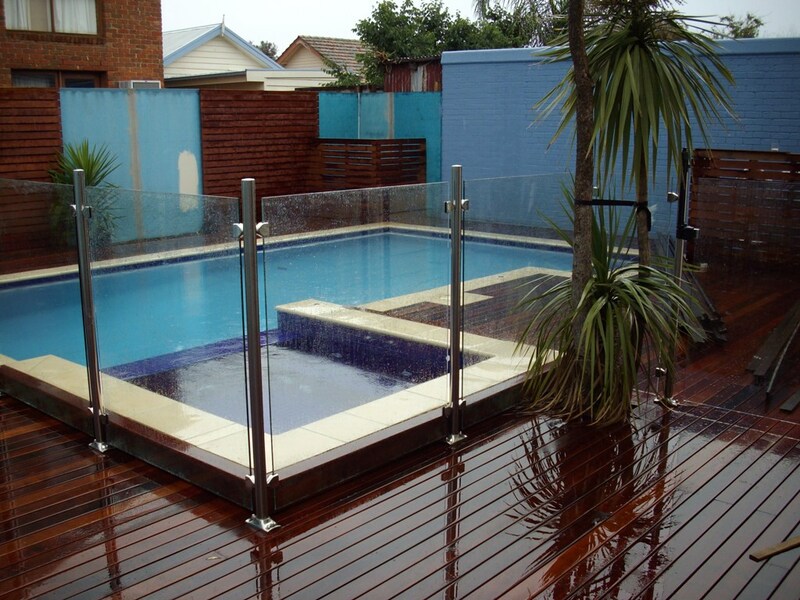 Barrier requirements for Residential Swimming Pools can be found in Chapter 31, Section 3109, Building Code of New York State.